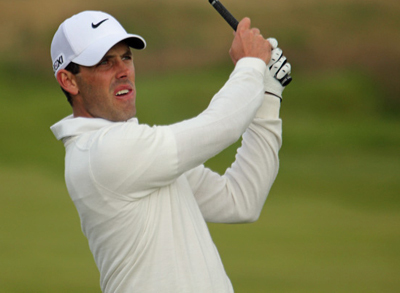 Charl Schwartzel – 12/1 with BetVictor – suffered a lot with his putting last season but seemed to find a solution towards the back end of the year and had a couple of good finishes, although without quite getting across the finish line. 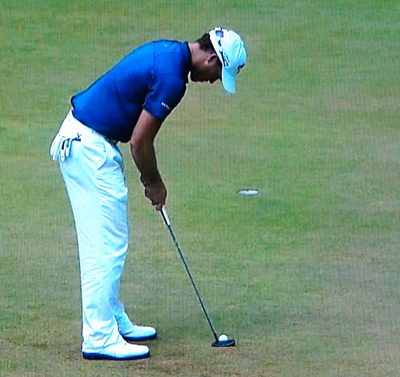 I expect the South African has been working hard to get his game in shape since his missed cut at the Alfred Dunhill Links Championship, Charl did recover from his opening round of 75 but the damage had already been done. But with the sun on his back I expect him to do well here this week. 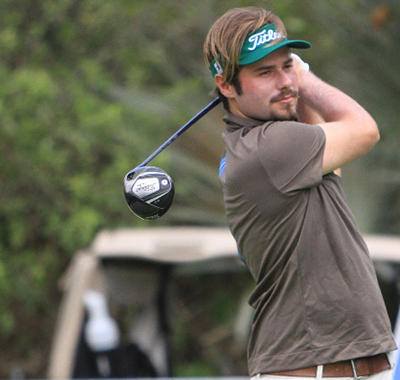 Victor Dubuisson – 14/1 with PaddyPower – went out in the quarter-final stage of last week’s Volvo World Match play tournament losing to the eventual winner Mikko Ilonen. Victor has been on a bit of a rollercoaster of late with his golf game, but with his confidence high from the Ryder Cup and a couple of Top 10 finishes in recent events I think the Frenchman will do well here this week. Danny Willett – 18/1 with BetVictor – has had six Top 10 finishes this year, two of those have come in his last four tournaments and he was in contention again after his opening round of 65 at the Portugal Masters before it was washed out. It’s been a couple of years now since Willett bagged his first win on the European Tour taking the BMW International Open title, but the lad from Rotherham always seems to be challenging and had a Top 5 finish here last year and I expect him to do well again this time round. I must admit I thought Peter Uihlein – 40/1 with 888Sport – would follow his compatriot Brooks Koepka over to the PGA Tour this year, so I am surprised to see him turn up in Perth this week. Peter seemed to lose his way a bit at the waterlogged Portugal Masters, but he was playing some solid golf up until that point and a week off and some acclimatisation should see him back challenging again this week. When I was researching my picks for the Hong Kong Open one player I was in two minds about picking was Marcus Fraser – 40/1 with Unibet – weighing up his good record in the event against coming back from a long term injury and no competitive golf since the Dubai desert classic. But Marcus put up a great performance and until the last round was right in the thick of it. I think his final round 72 may have been more down to mental fatigue and lack of competitive golf, but having knocked the rust off I think the Australian will be in the thick of it again this week. I am hoping Scott Jamieson – 70/1 with Bet365 – jumped an earlier flight to Australia and got a bit more acclimatised to the time zone after missing the cut at the Hong Kong Open. Scott had a Top 5 finish here two years ago and I was surprised that he missed the cut last week, his season has been a series of ups and downs and he has four Top 10s in his last eleven tournaments. Jamieson won his first European Tour event last season and has always done well on the African leg of the tour schedule, I think we may see him do well in Australia this week.